Book launch is on April 20 at Mysterious Galaxy! 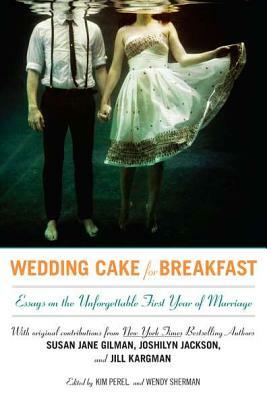 This is a book of my heart and it is GORGEOUS. Plus, I wrote my beloved childhood cat into the book– he’s there in the upper left! When twelve-year-old Cady Bennett is sent to live with the aunt she didn’t even know she had in the quaint mountain town of Julian, she doesn’t know what to expect. Cady isn’t used to stability, after growing up homeless in San Diego with her dad. Now she’s staying in her mother’s old room, exploring the countryside filled with apple orchards, making friends, and working in Aunt Shell’s own pie shop—and soon, Cady starts to feel like she belongs. Then she finds out that Aunt Shell’s shop is failing. Saving the business and protecting the first place she’s ever really felt safe will take everything she’s learned and the help of all her new friends. But are there some things even the perfect pie just can’t fix? Summer of a Thousand Pies is a sweet and satisfying treat of a novel, full of friendship, family, and, of course, pie. 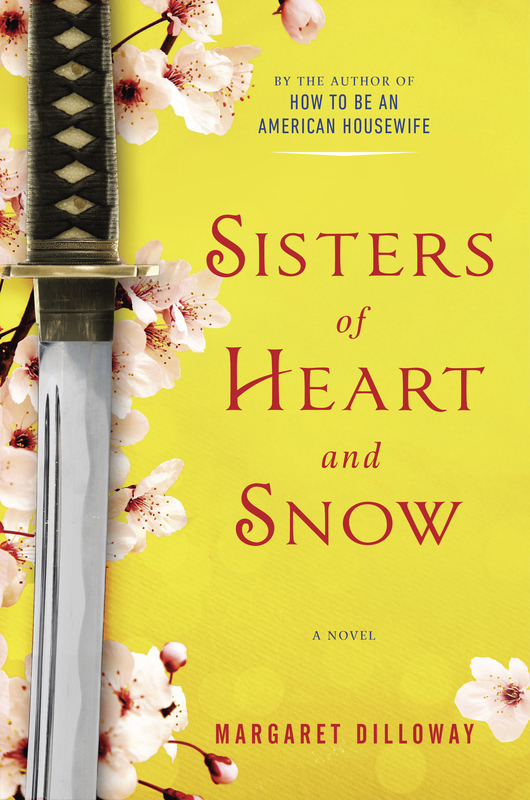 The tale of a real-life 12th-century samurai woman comes to life when modern sisters Drew and Rachel Snow discover the book hidden in their mother’s house. The saga of love and loss inspires their own lives and heals their relationships. 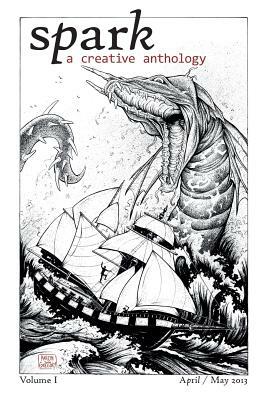 An eBook only edition, THE TALE OF THE WARRIOR GEISHA, is a novella telling the historical part of the story, with additional content.